to find a certain package. Our video management software for transshipment replaces the traditional - often time-consuming and not always successful - search by your employees for misplaced or incorrectly loaded shipments. Thus, CargoVIS ensures more efficient processes in the hall. And best of all: even if a consignment has already left your depot, it is still traceable, thanks to CargoVIS. Fast and uncomplicated - approach searched goods in a matter of seconds, relieve your employees and make more efficient use of manpower. 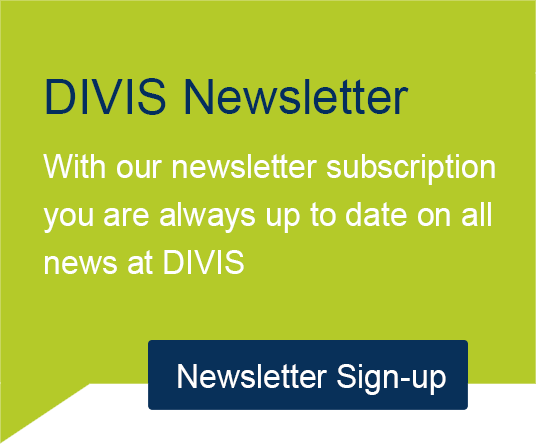 CargoVIS meets the data protection requirements by law and your works council. Configurable filters make staff and irrelevant parts unrecognizable. Only details necessary for the search of the consignment remain recognizable. Always everything in overview. Use money, time and resources more effectively. The system solution CargoVIS supports you, because you no longer lose time with unnecessarily long research. Do not give up on a shipment. With CargoVIS you will find even the last missing package. This is how you save money with CargoVIS and the solution pays for itself in no time. Thanks to clear evidence (also in printable form), CargoVIS provides you with the necessary proof to handle claims of customers and suppliers. Thus in case of dispute on damage and losses you will no longer have to accept financial loss. Optimize your service with CargoVIS, as the whereabouts of each shipment is always traceable. Your customers will appreciate the transparent flow of information. The CargoVIS software supports your employees as a reliable virtual assistant to find a certain package. Our video management software for transshipment replaces the traditional - often time-consuming and not always successful - search by your employees for misplaced or incorrectly loaded shipments. Thus, CargoVIS ensures more efficient processes in the hall. 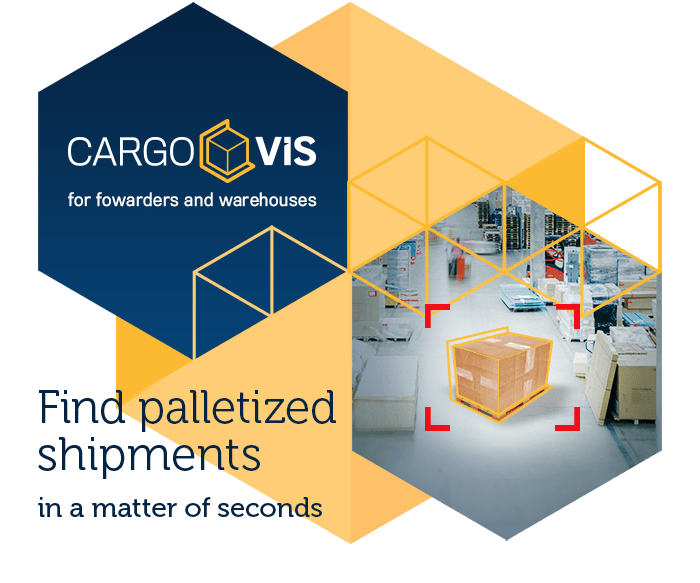 With our system solution CargoVIS we offer you a comprehensive and easy-to-use video management software for transshipment and a search tool for the image-based tracking of palletized consignments. 15 years of experience in the field of video surveillance for warehouse logistics and the close dialogue with our customers have shown us one thing in particular: Many users find the operation of typical video surveillance systems complicated and time-consuming. Just looking for misplaced or incorrectly loaded shipments in a conventional way costs time and manpower. Under certain circumstances, the whereabouts of a shipment is no longer traceable once the shipment has left the depot. Here, our software jumps in as a virtual assistant and reliably supports you in finding the package you are looking for. 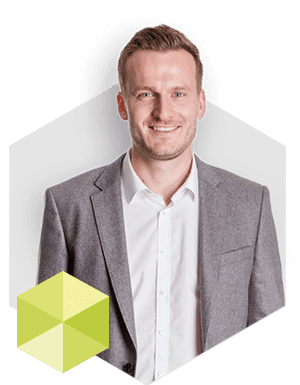 With the aim to create a practical and intuitive solution, we have sorted out obsolete conventions and merged the proven with the latest technology into a powerful and fast research tool. As in conventional CCTV systems, the search process in CargoVIS is based on video recordings of your warehouse or transshipment hall or the outside area. 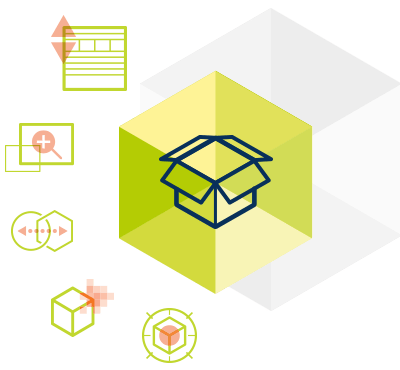 Enjoy precise display even with hidden consignments of goods and start your research directly from a forwarding software. By automatically linking the shipment data from your freight forwarding software with our image data (via an NTP time server), every consignment leaves its own individual "fingerprint" in CargoVIS for each scan. 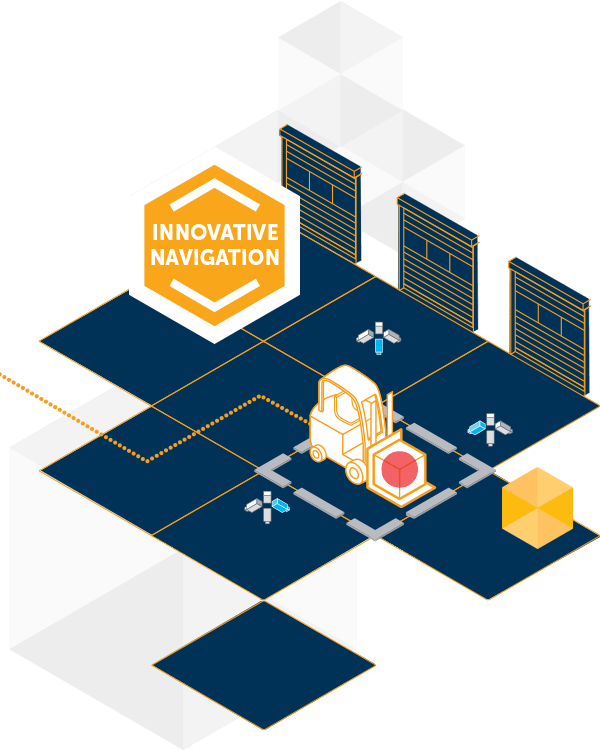 As the shipment passes through your hall, a scanning motion path, which can be traced in our software, is created, enabling seamless tracking of goods. By entering a tracking number in the search screen, you will see the matching image selection displayed within seconds. Irrelevant or data protection-critical information is hidden. Only the information you are looking for is displayed. Alternatively or additionally, it is possible to search by position determination of your hall scanners or means of transport using our location solution Location+ with a precision of +/- 1m tolerance).